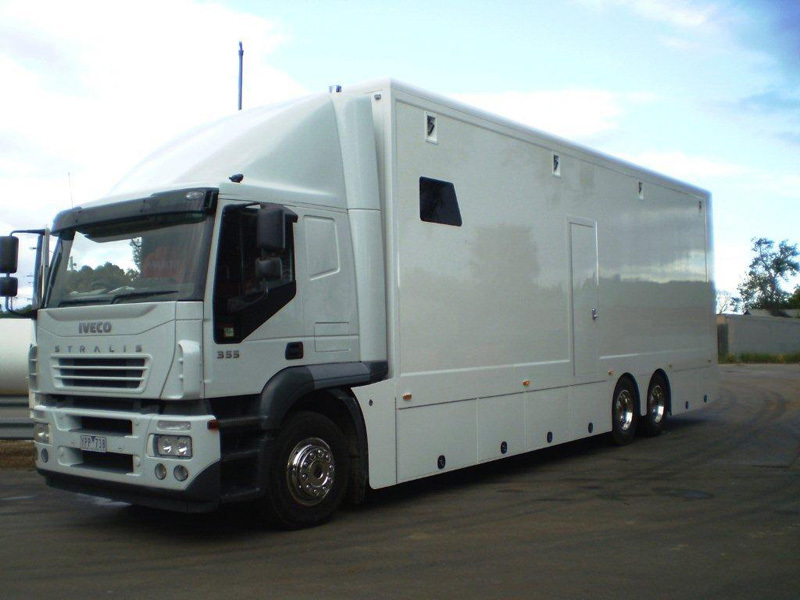 Chris Monk, founder of CJM Attachments has been involved with race vehicle transport trucks for over 20 years. 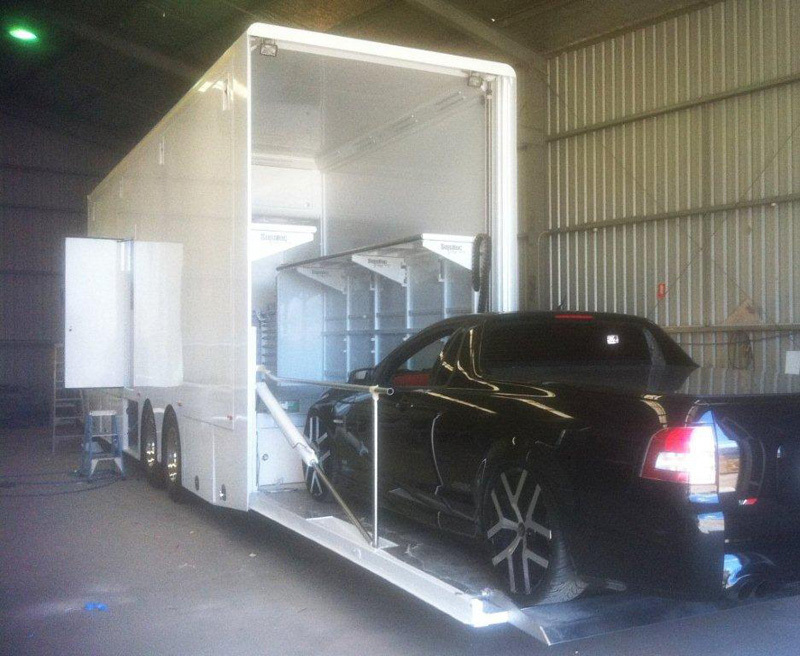 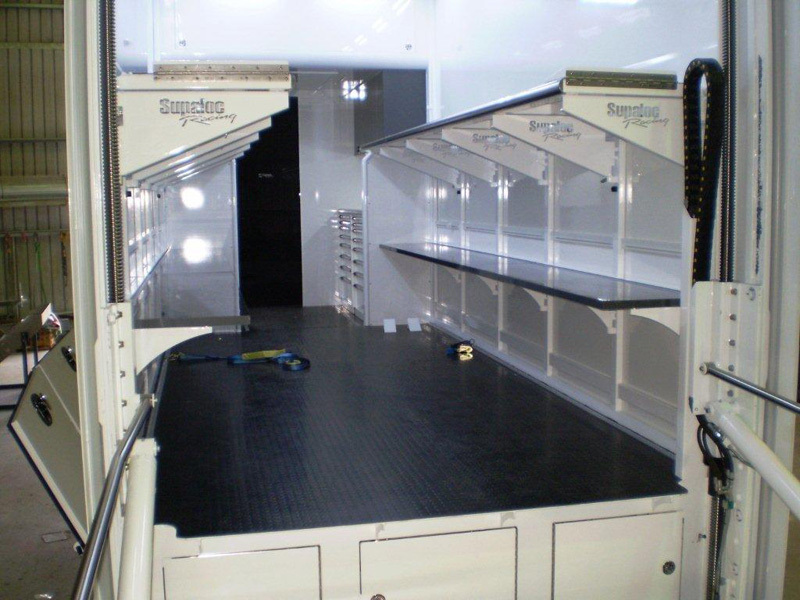 Specialising in custom-built multiple level, fully closed trailers for the customer that wants more. 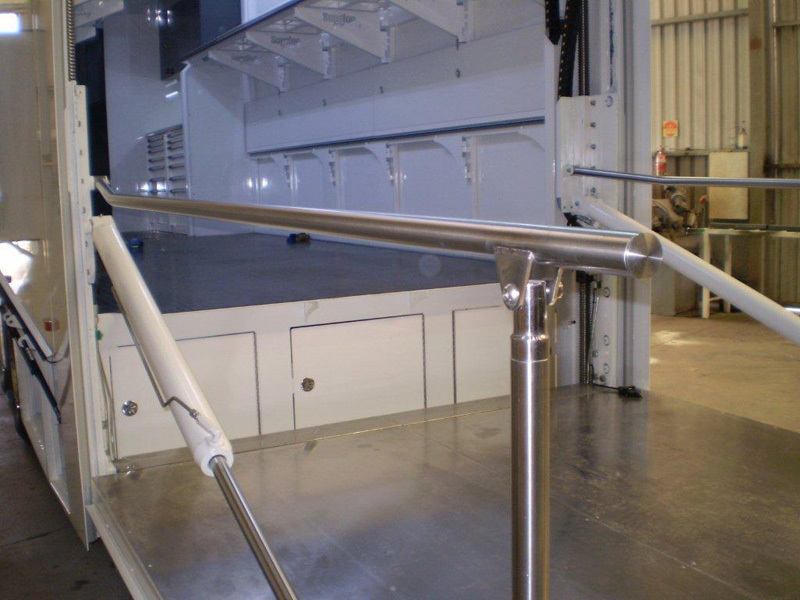 Call Chris at CJM Attachments for your design/fabrication requirements.